Looking for a reliable, affordable plumber in the Adelaide Hills that stands by their workmanship? Someone that can work with your needs to achieve the best results. Do you need plumbing work done? We provide professional services backed by 17+ years experience in residential and commercial plumbing and gasfitting in the Adelaide Hills community. We understand you have a busy life and can accomodate our times to suit, our quotes are realistic and fair every time, our solutions are long lasting as we use only the best products and guarantee our work. All of our plumbers are fully licensed and insured. We’ll keep up communication throughout the job, and make sure you know when we’re going to be there, so you don’t have to wait around. I Just want to thank you for organizing to come out to my sisters house. Very prompt service thanks and we are now up and running with washer dryer and also gas heating. Fantastic. We would not hesitate to use your services again. Raff was very polite and helpful. He turned up on time and I am very happy with the workmanship and the quality of the products & service. Excellent work and price, and yes I would use JRK Plumbing again and recommend them to family or friends. 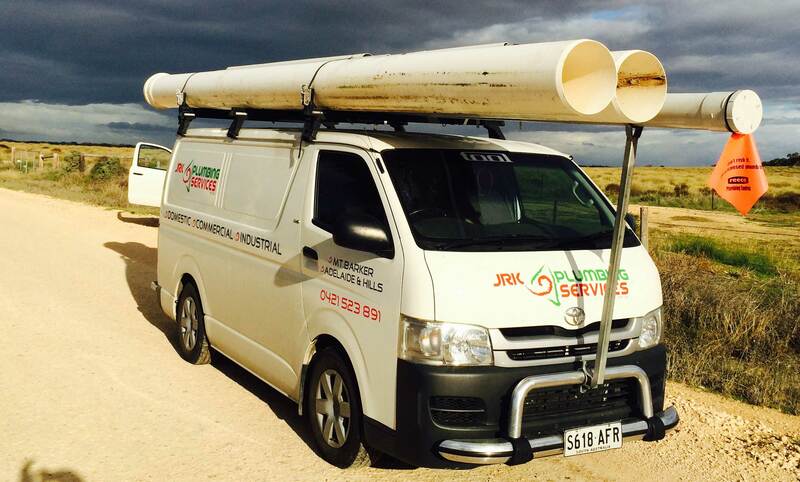 Hi – just want to say I continue to be impressed by the service from JRK Plumbing. You turned up exactly on time, and were very friendly and efficient. I’ll be sure to pass on your details to anyone looking for service in the Adelaide Hills. © Copyright 2016 All Right Reserved. Plumbin WordPress Theme built with by Dropletthemes using WordPress.